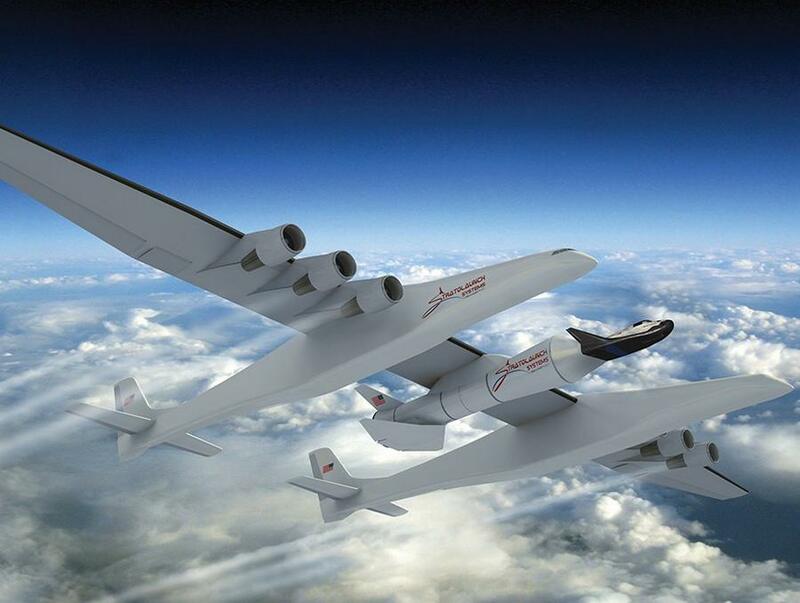 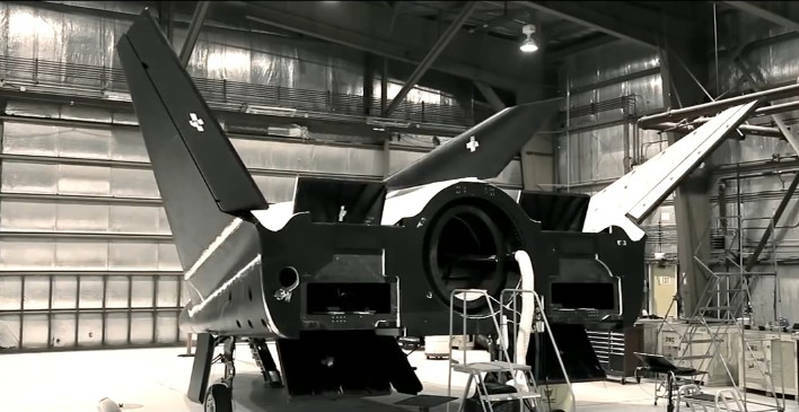 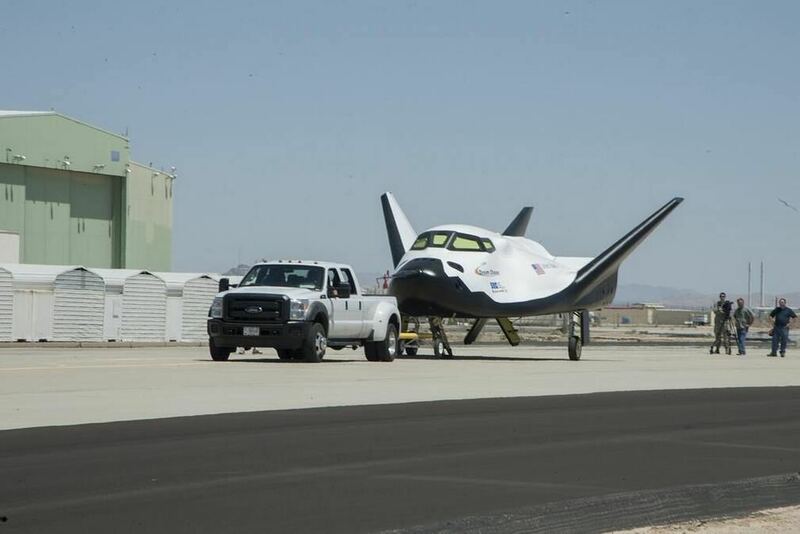 Dream Chaser orbital cargo spacecraft, passes key NASA milestone to begin full-scale production. 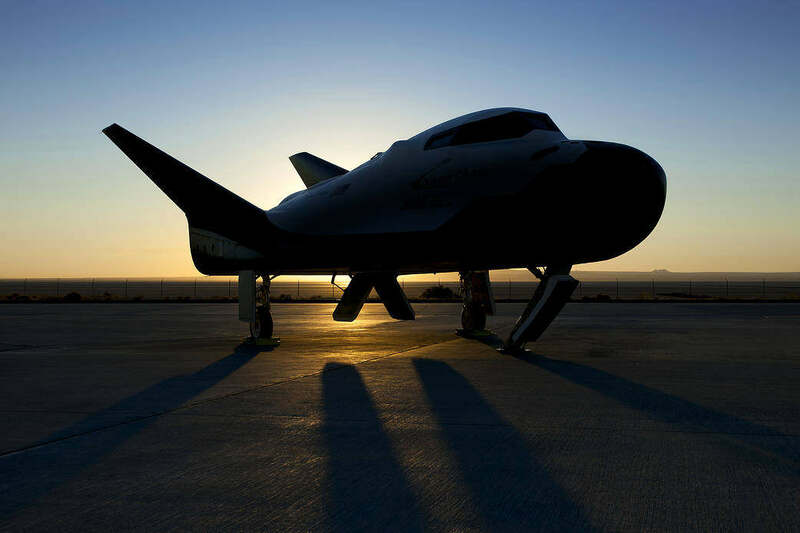 United Nations- Sierra Nevada, announce first ever dedicated space mission. 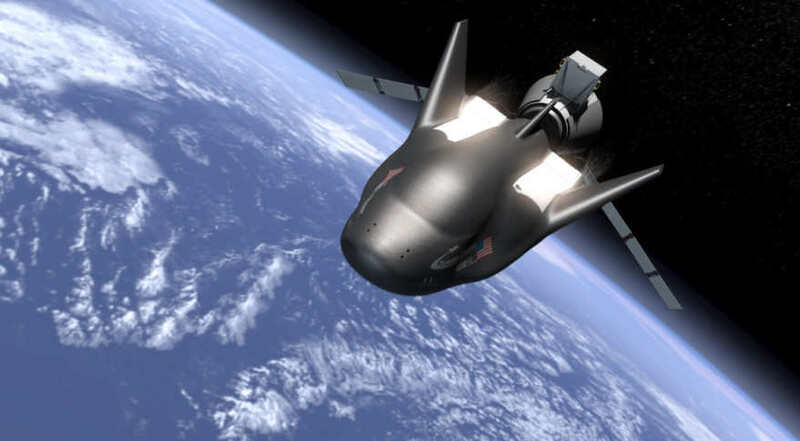 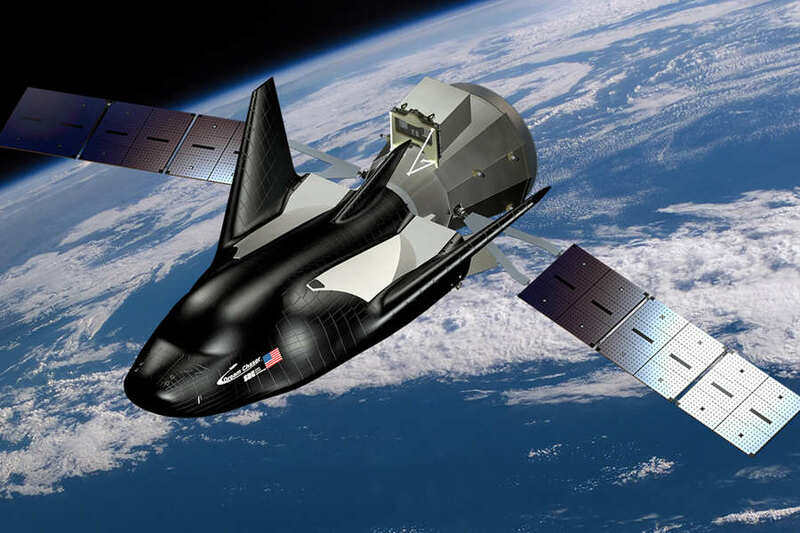 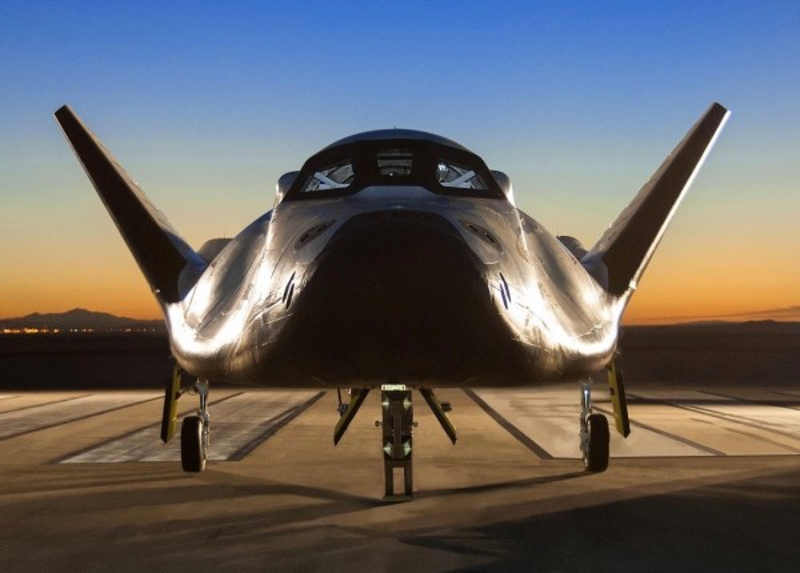 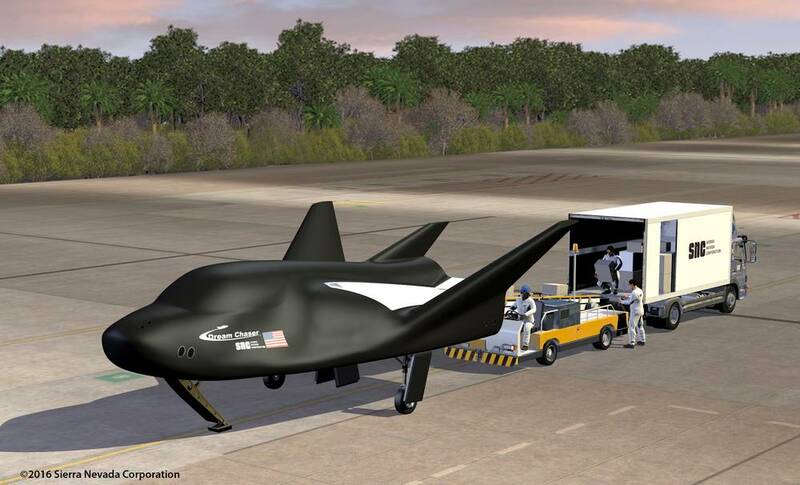 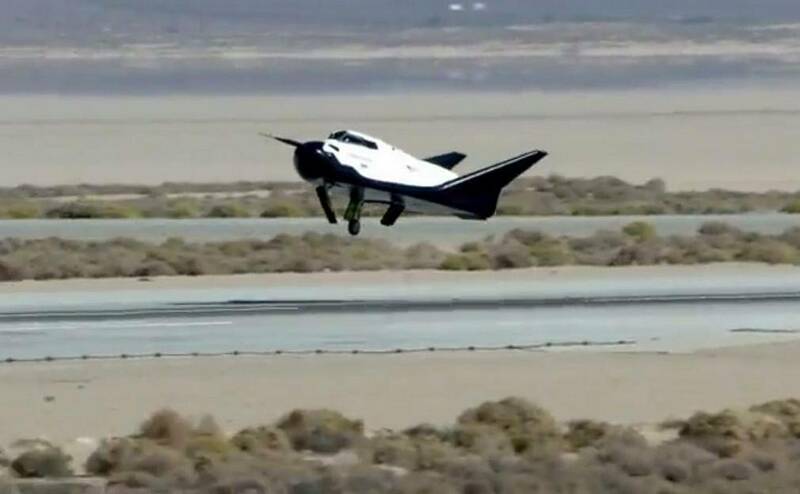 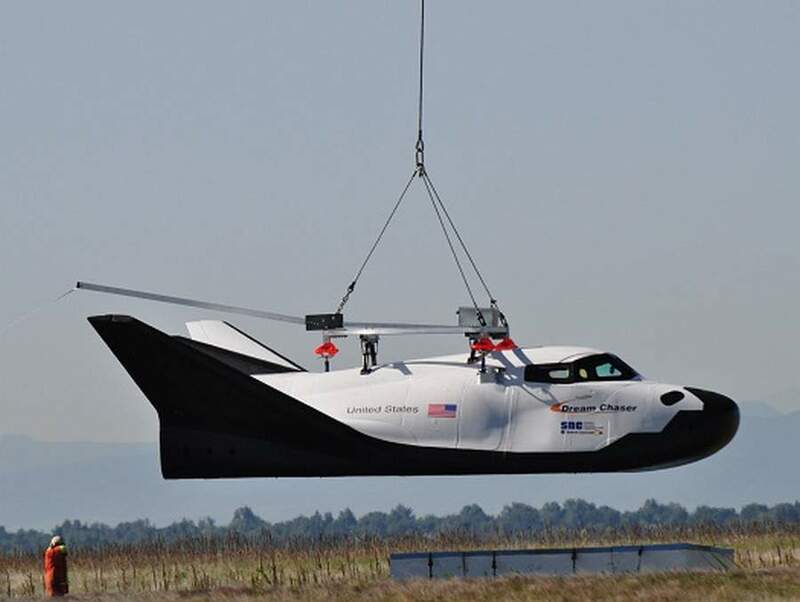 NASA just added Sierra Nevada Corporation’s (SNC) unmanned Dream Chaser, to the privately owned fleet that will bring supplies to the Space Station (ISS).